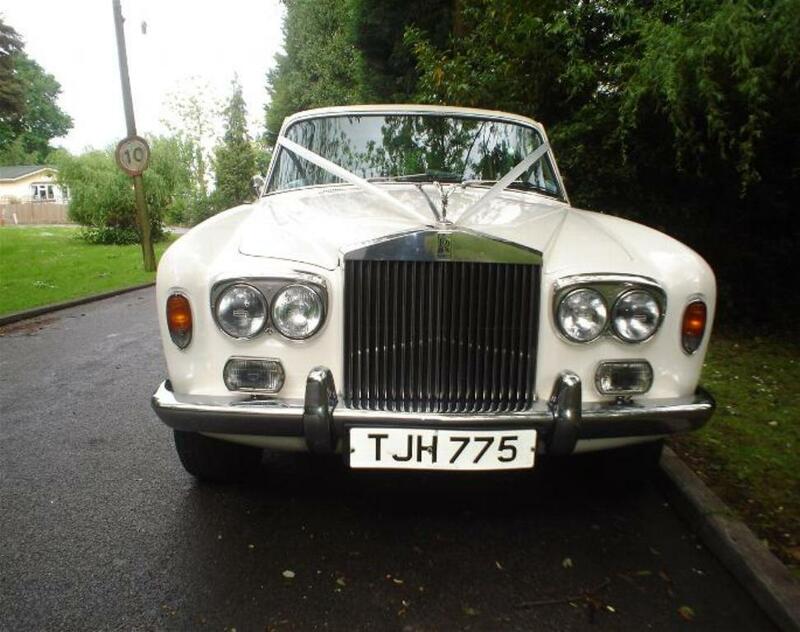 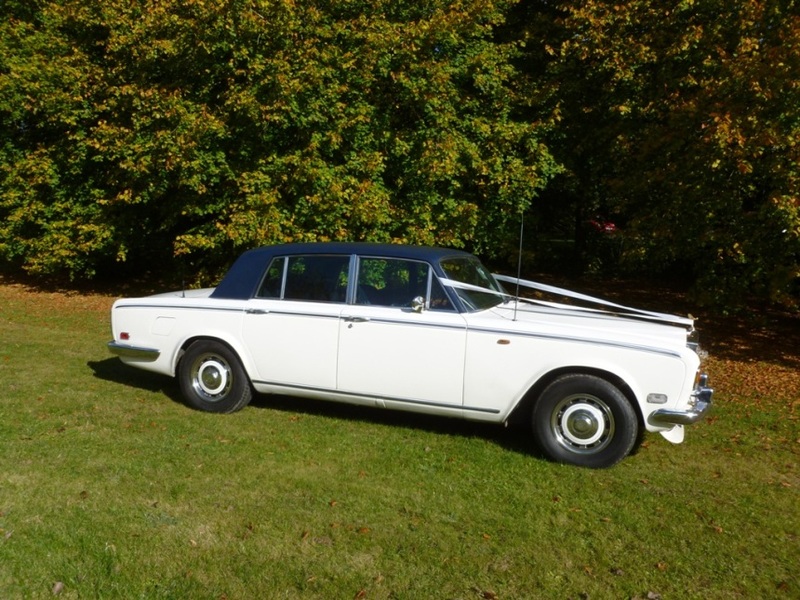 The Rolls-Royce Silver Shadow has proved to be one of the favourite types of wedding car from the 1970's. 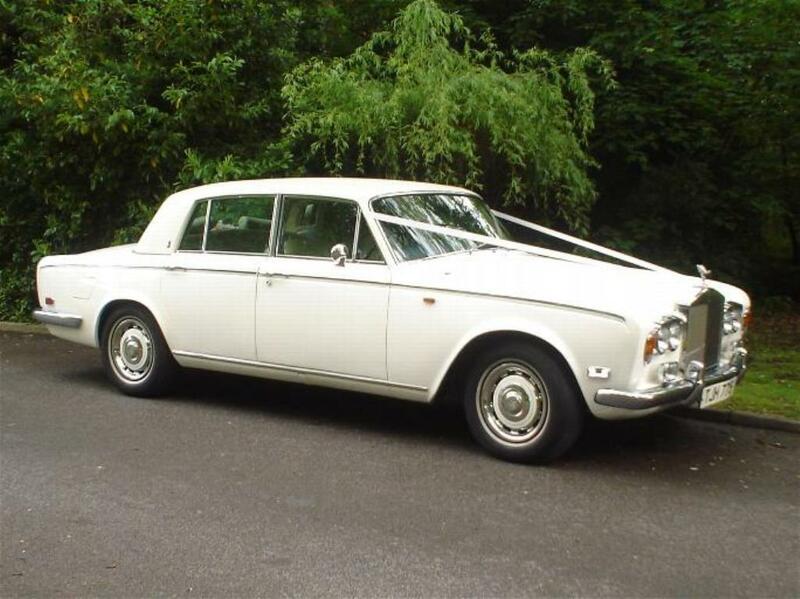 This 1975 Shadow 1 remains an ever popular wedding car due to its classic, elegant look. 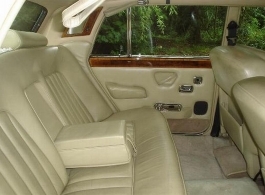 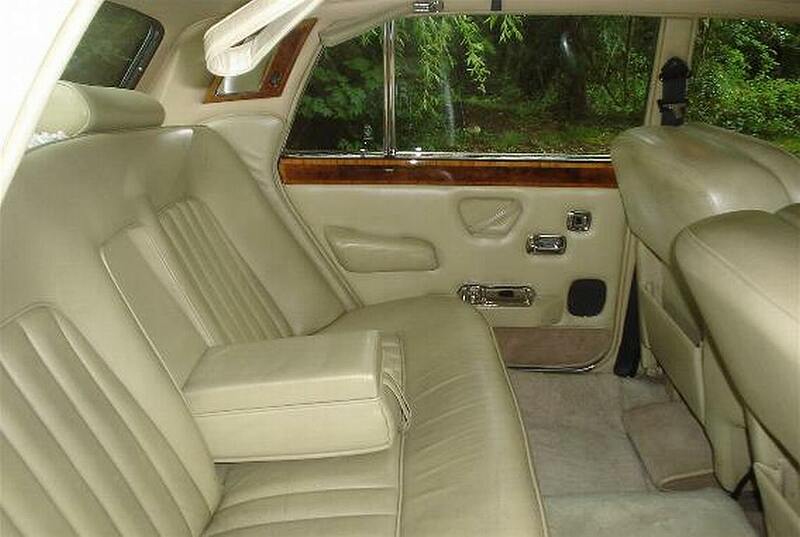 The interior has polished burr walnut dashboard, vanity mirrors, door cappings, Wilton carpeting and footrests adding to this stylish form of travel. Finished in Olde English white with champagne connolly hide.